Inauguration Day provided a hint of what to expect from the far left during Trump’s presidency: well-organized protests that feature alarmist rhetoric and have a proclivity to devolve into anarchic violence. Rioters smashed storefront windows, assaulted innocent bystanders and torched a limo all in the name of opposing Trump. 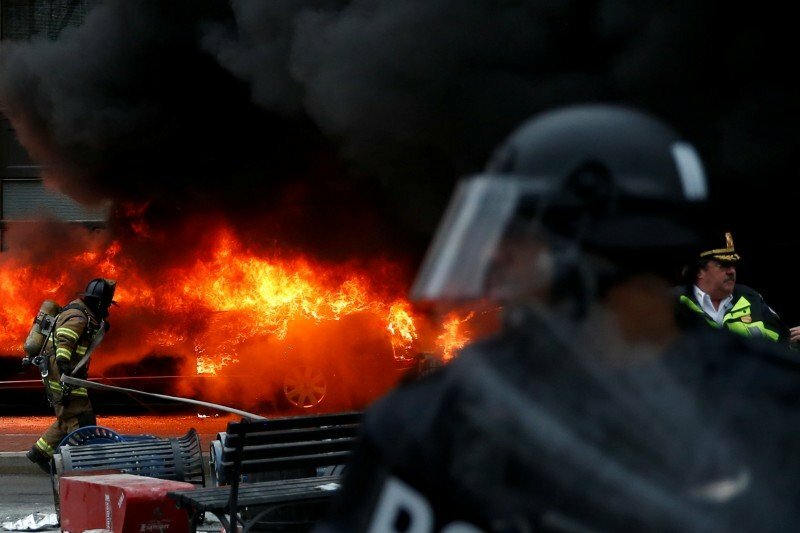 D.C.’s inauguration weekend violence was believed to be mostly the work of a group calling themselves DisruptJ20, which began planning to disrupt the inauguration and destroy property weeks in advance.